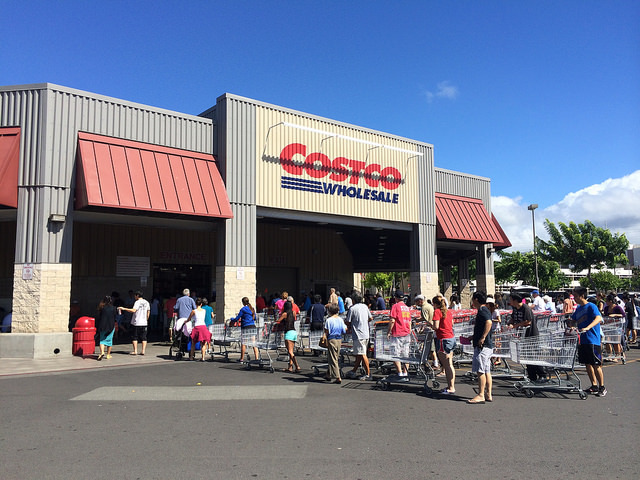 Get a Costco Membership at a discount! Costco Membership at a discount!!!! If you’ve wanted Costco but haven’t taken the plunge, here’s your chance to get it at a discount with Living Social for the next 6 days! You get $20, a free chicken (yes, you read that right lol) and apple pie! YESSSSS!!!! THIS IS THE DEAL WE HAVE BEEN WAITING FOR. You don’t even need to “pay off” the cost of the card because the cost of the card is already pretty much paid off with this deallll!!! DOOO EETTTTTTTT. This membership is good for any US location. So don’t delay, get it today!! ← What order do you put BSN and RN?